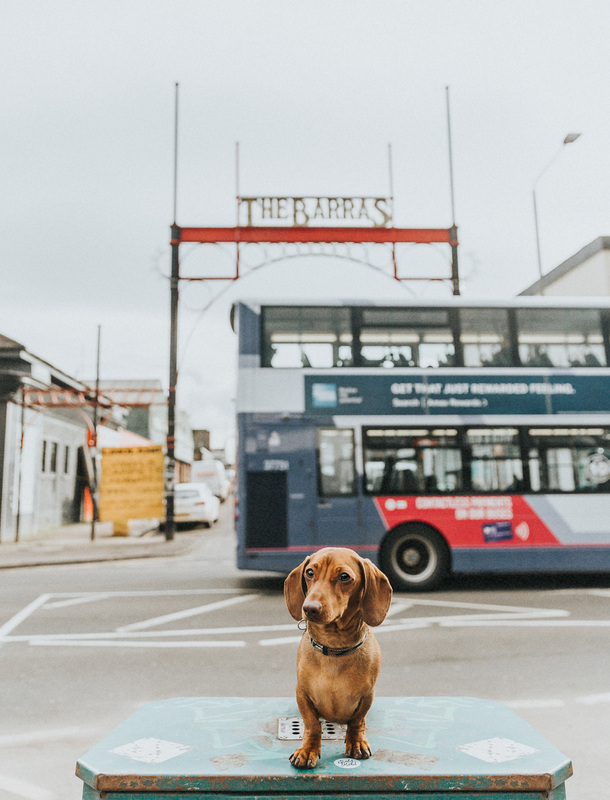 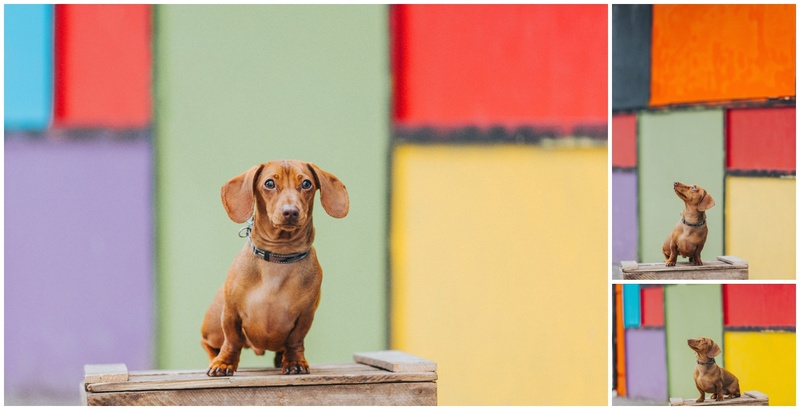 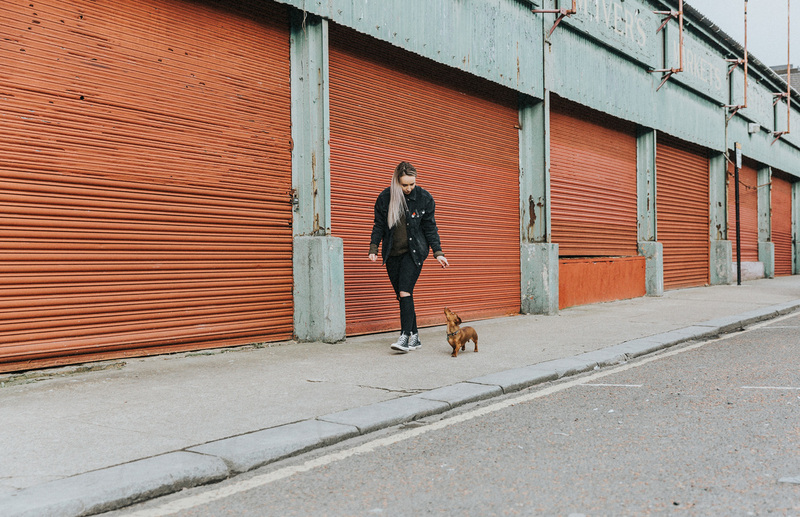 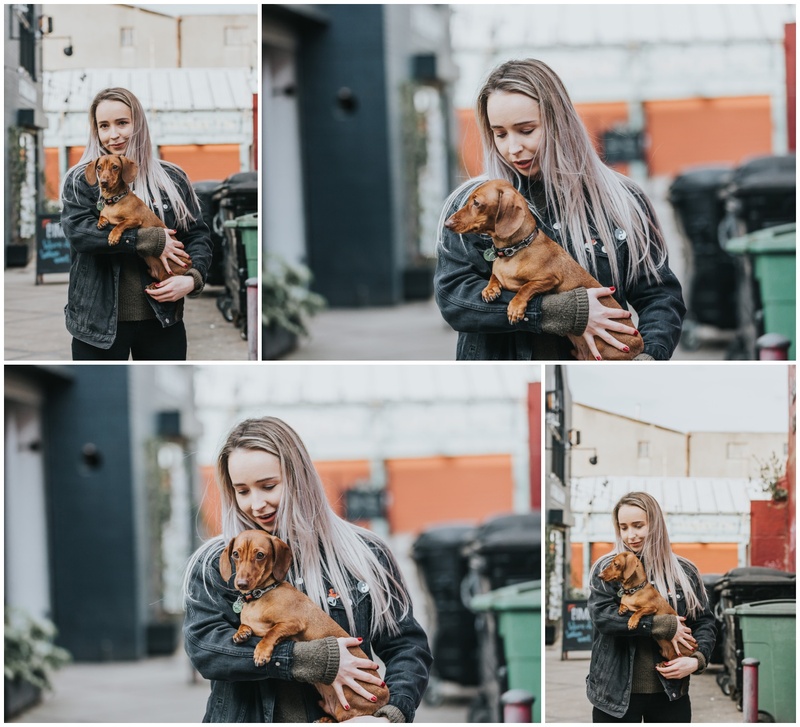 So excited to share Slink’s city shoot at the Barras in Glasgow! 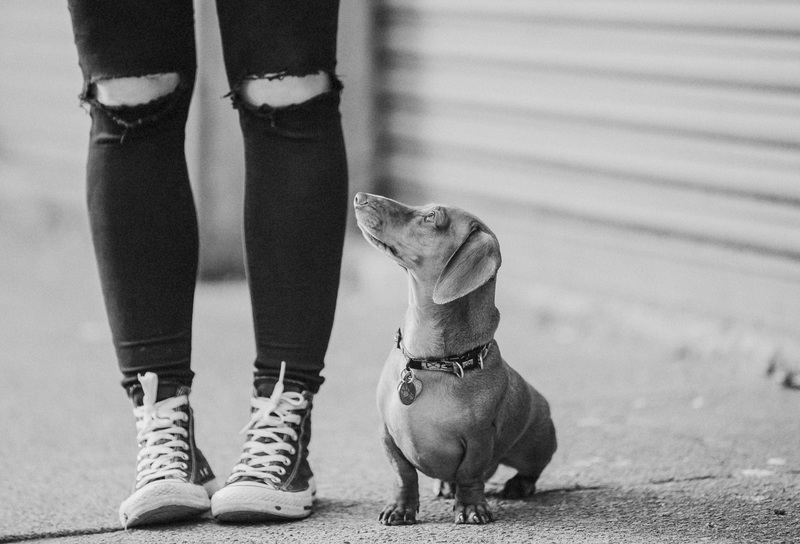 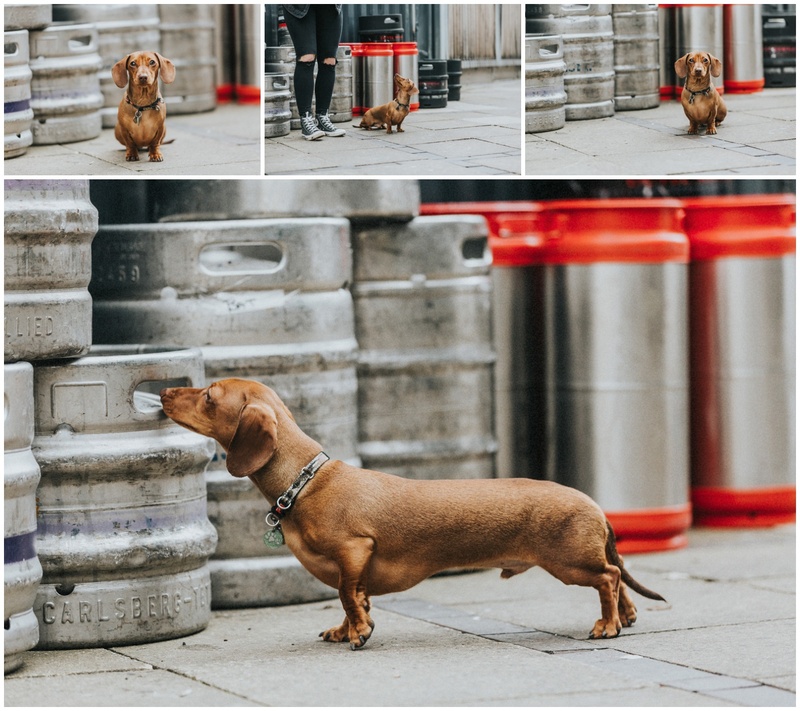 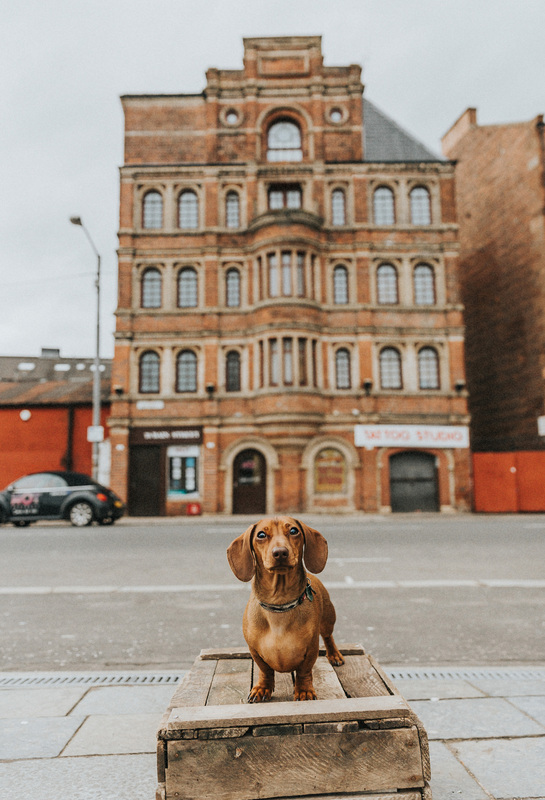 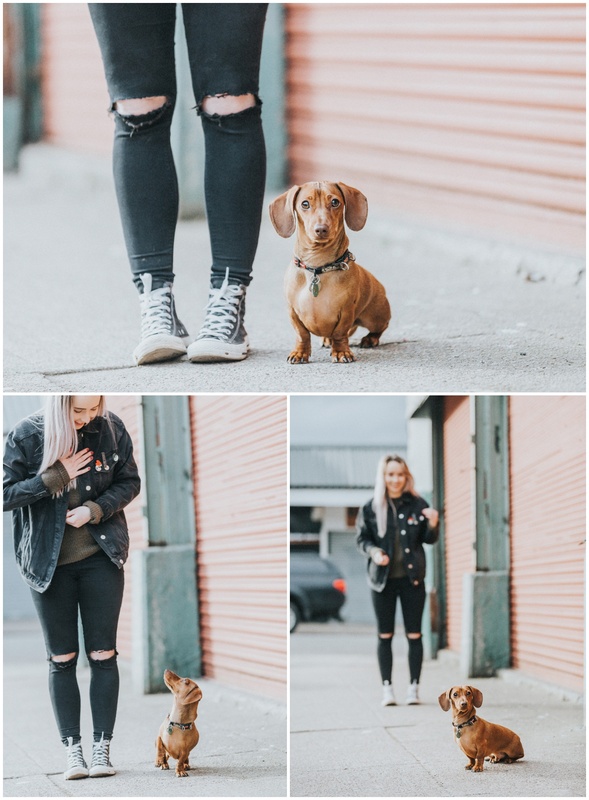 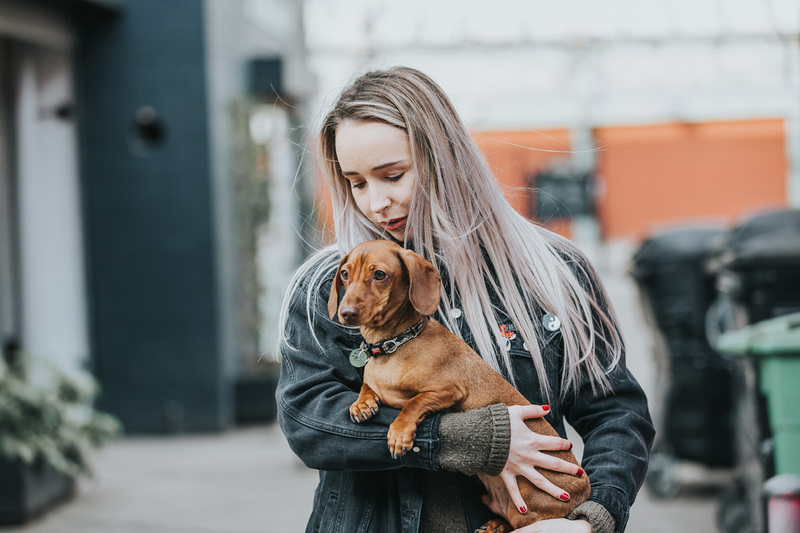 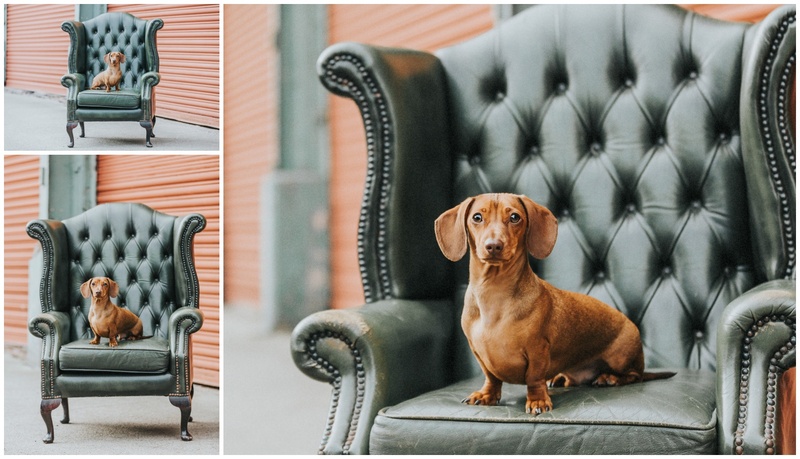 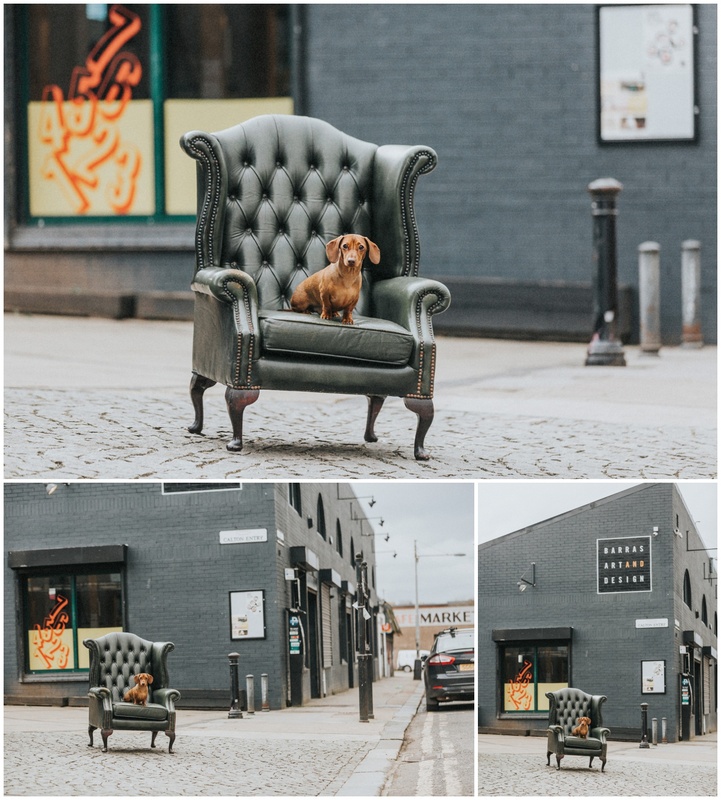 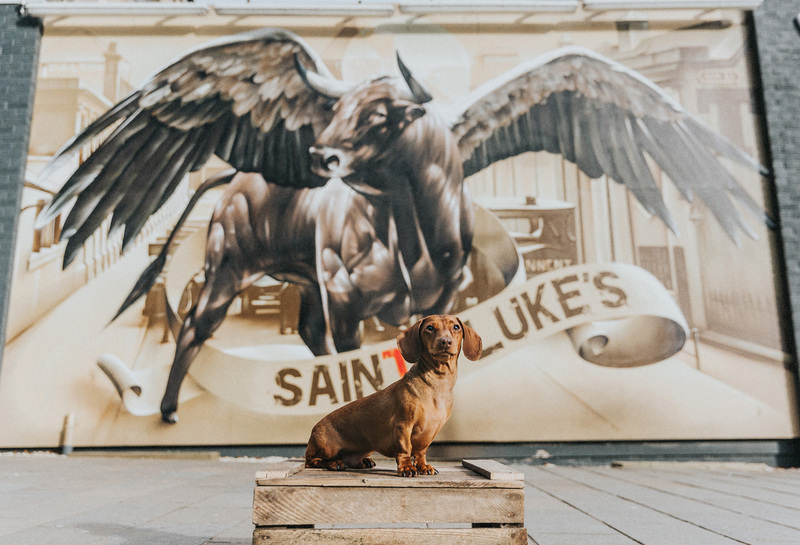 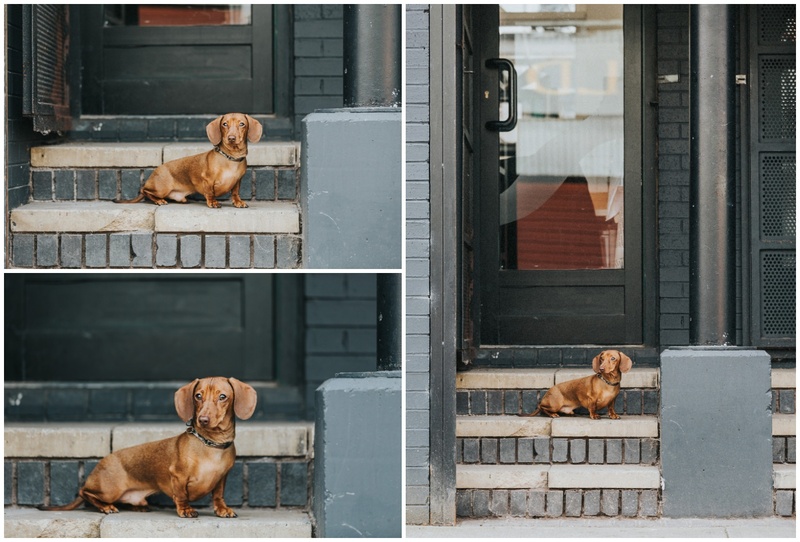 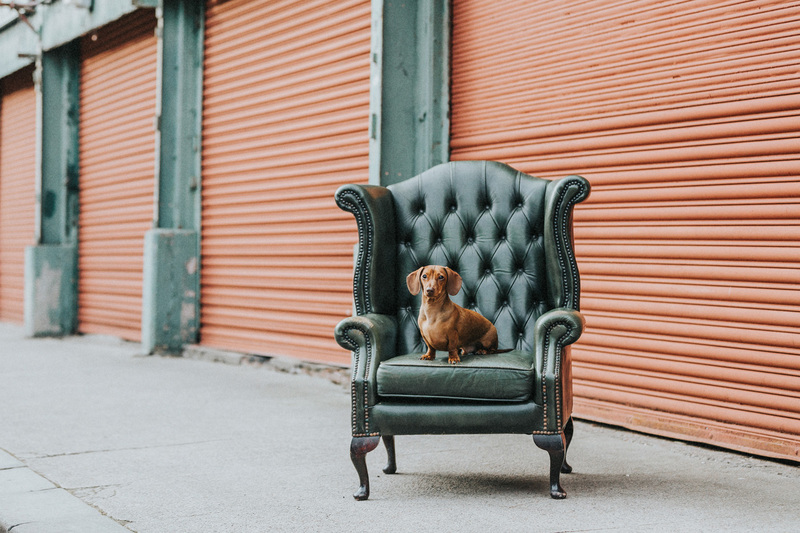 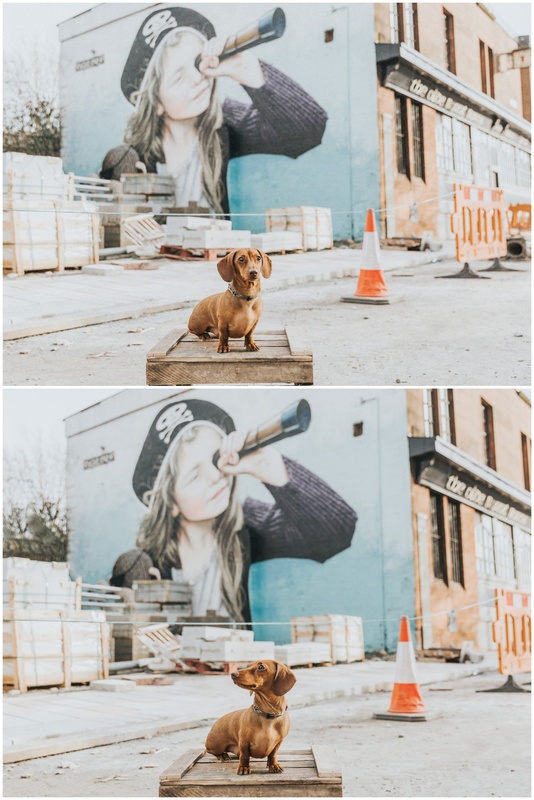 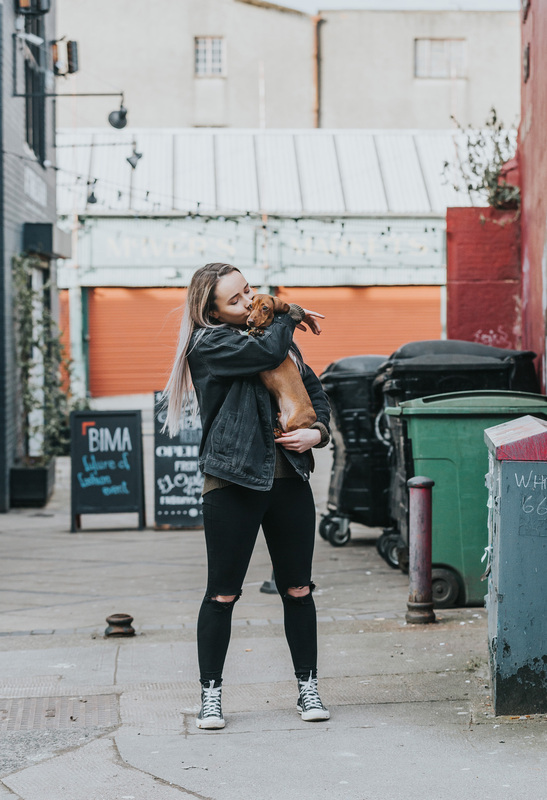 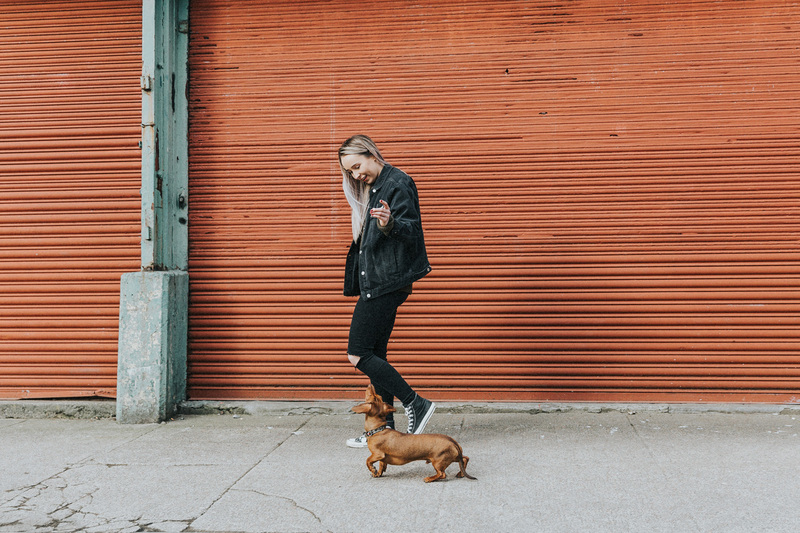 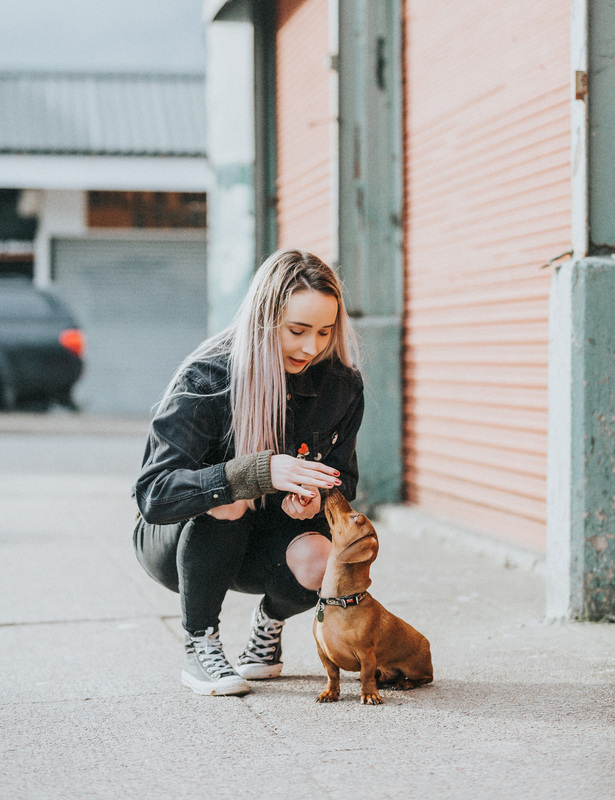 I loved everything about this from the barber who let us come inside to shoot to the grittiness of this part of Glasgow to super cute little sausage dog. 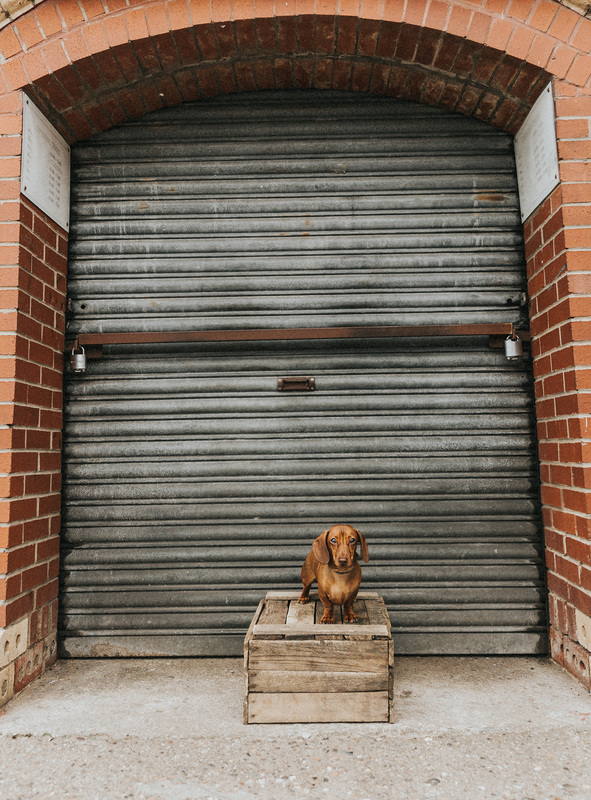 Big shout out to Primo Barbers for being so cool and letting us come inside. 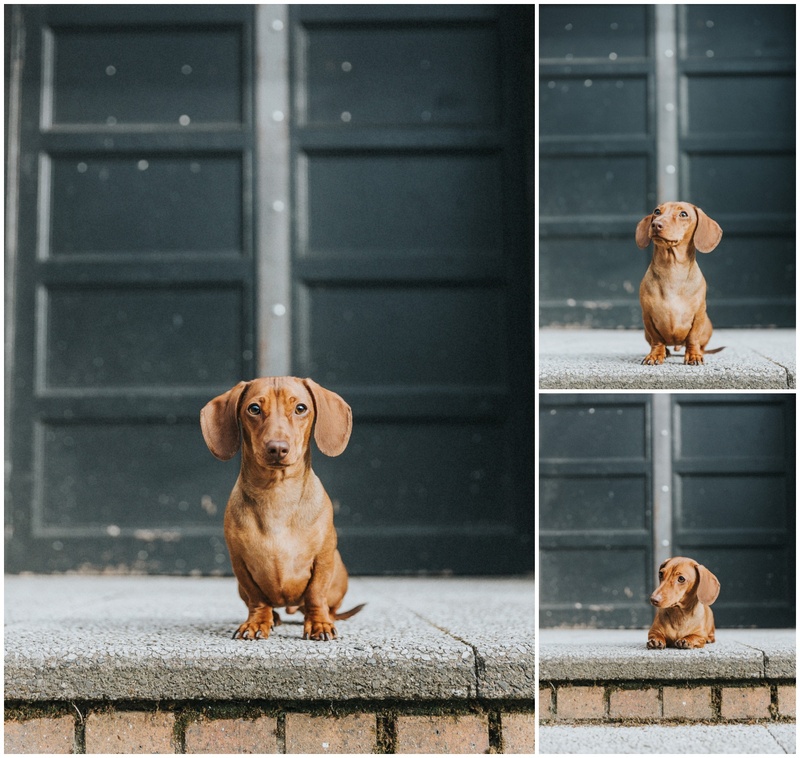 Slink was a super star, so well behaved and totally working the camera! 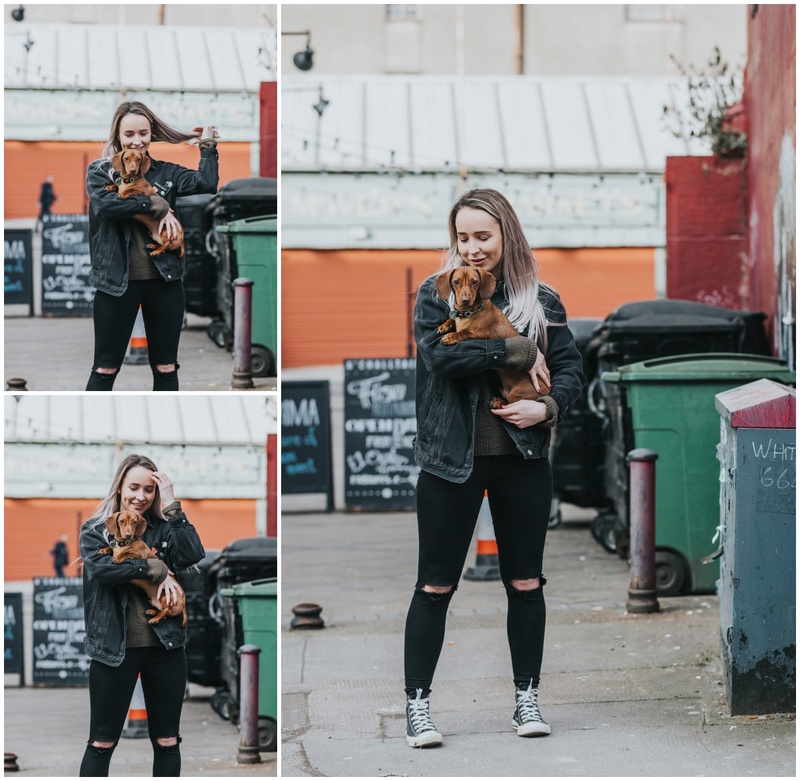 I would love to do more city shoots, so give me a shout if you would like to go explore the city.